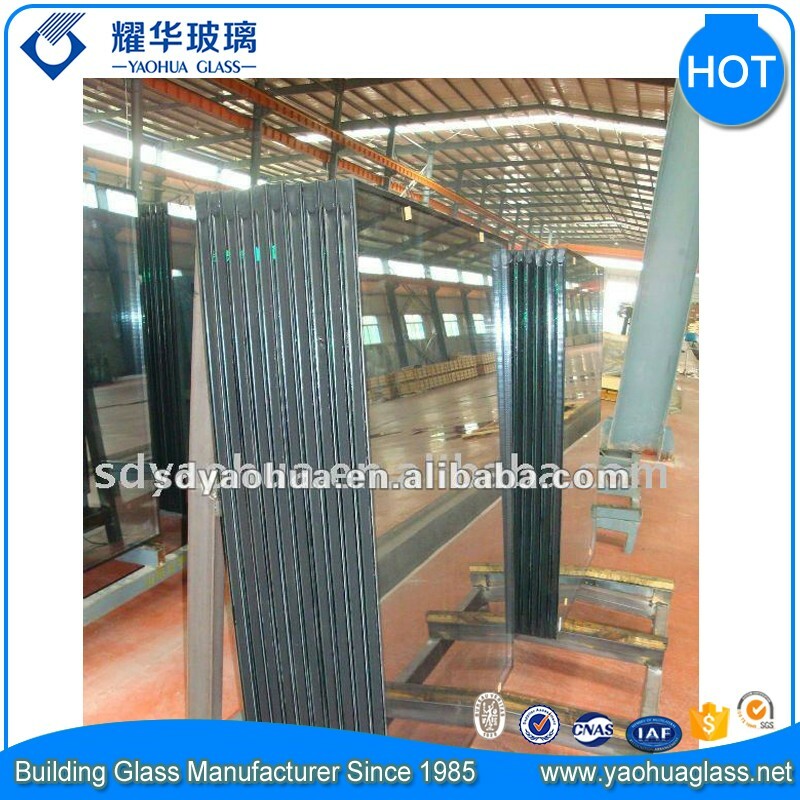 Fumigation-free strong plywood crate,paper or plastic paper,powder between two glass panels. 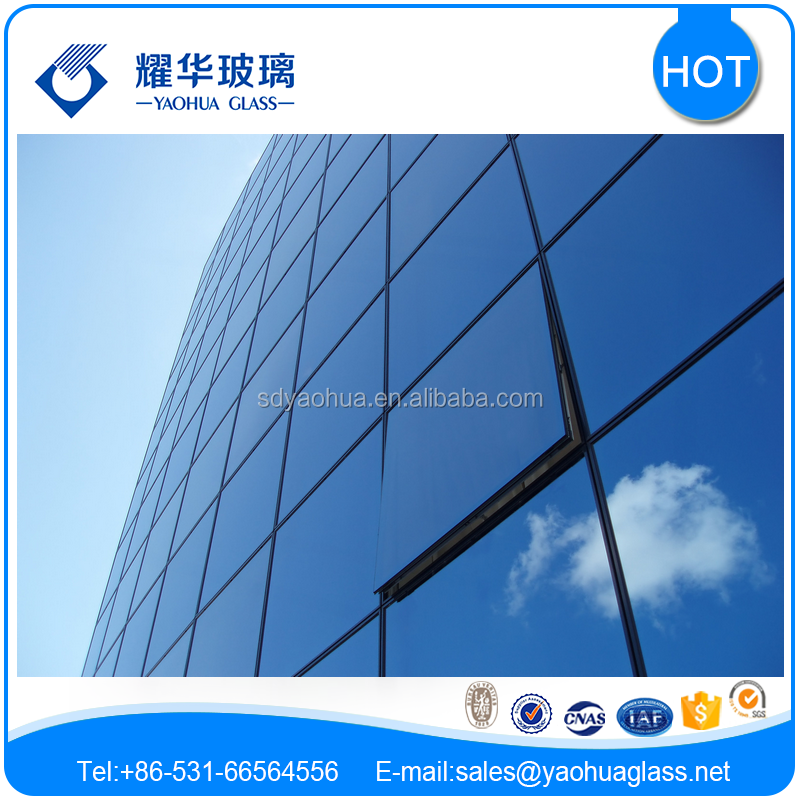 Insulating Glass is manufactured by fusing together 2 panes of glass spaced by dry air or Argon gas. Excellent solar heat insulation property which greatly reduces cooling loads. Dry air inside the enclosure renders the surface free from misting. Architecture, Train Windows, Refrigerator, etc. 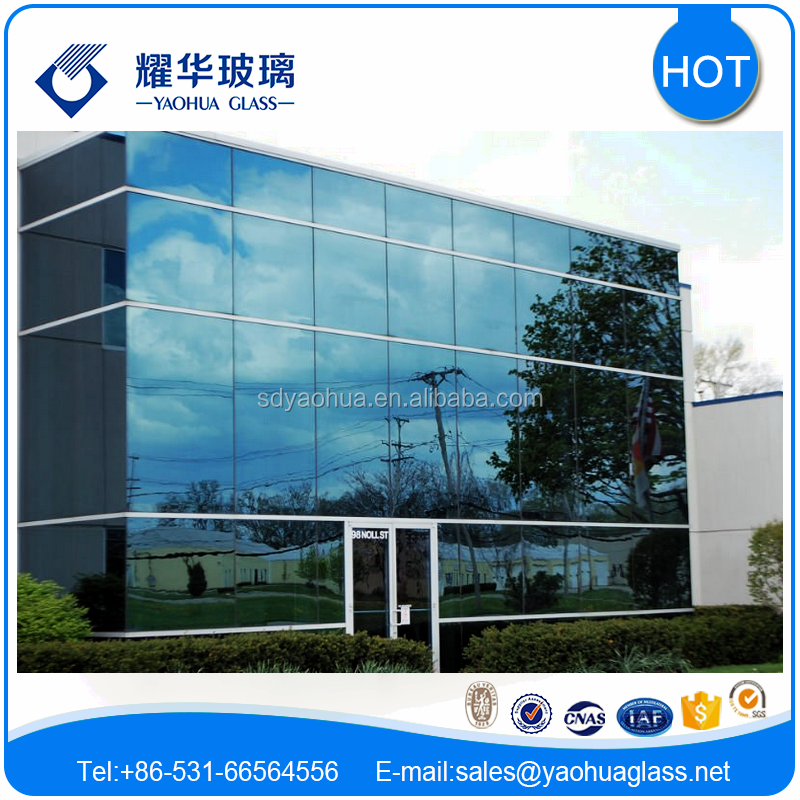 1.29 years experience on glass, 10years exporting, 800 containers exported one year.